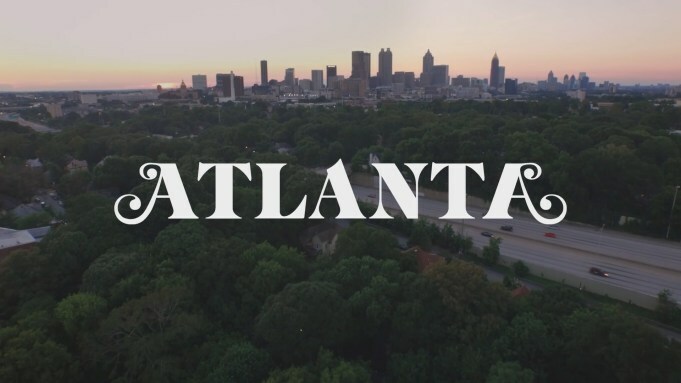 I had no idea what to expect from Atlanta (the new TV show on FX not the city). On one hand I only knew Donald Glover from Community, and that show was a crazy slapstick comedy, but on the other the commercials for Atlanta were all just slow city pans. It turns out that Atlanta is a dramedy about three broke guys just trying to get ahead in titular Atlanta. FX cleaned up this year at the Emmys, and it looks like Atlanta will help them do it again next year. Shows with poverty and racism have been done before, but Atlanta just lays it out there. It doesn’t overly dramatize it, but it doesn’t back away from it either. It is simply the reality that these three young rappers are dealing with, and we are along for the ride. Shows like this usually aren’t funny, but Atlanta definitely is, just in a more darkly observant and realistic fashion. Atlanta is a great show, and an important one. It is no wonder that FX has already renewed it for season two. I will be watching, and if you are of age (it is TV MA due to langue) you should be too. Previous PostPrevious Dear Developers, Don’ Use ‘Retro’ Save Systems! Next PostNext Shmee Rides Some Trains In The Land Of The Rising Sun!